Your Air Conditioning Output Probably Isn't What You Think It Is. Your air conditioner relies upon a great many things in order to run at peak capacity. Our factory trained personnel are specifically targeting those areas of your heating and air conditioning system that are the most likely to interfere with your comfort and i ncrease your electric utility bills. Fast response, competent air conditioner repair and lengthy quality guaranteed service is what you need. This Is What We Deliver. 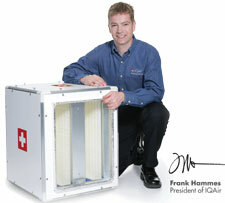 The factory listed btus of your furnace are based on the output of your furnace. If you have an older furnace your input btus might be 100,000 btus with your efficiency set at 72% your output btus would be 72,000 btus. In this example the homeowner would be paying for 28,000 btus of gas per hour to heat the sky. The money is literally going right up the vent. Some of the furnaces are as much as 95.5% efficient. What we are interested here is the actually number of btus available to heat the home. The factory listed btus of your air conditioner will surprise you. Your air conditioning system, in a factory perfect state, is typically set to put out the number of listed btus at 85 degrees outdoors. Once the temperature goes higher than 85 degrees the output drops significantly. A 5 ton air conditioner typically loses a full ton of air conditioning by the time the outside temperature tops 100 degrees. This is why it is very necessary to ensure that your system is working at peak capacity. Any parts of the system that are not perfect will cause you and your family to suffer when the weather hits. The projected btu output is different than the factory perfect output you probably thought your furnace put out. Furnaces are developed and tested under factory conditions and homes are not factory conditions. We have to take into account the amount of airflow throughout the furnace and the amount of airflow actually delivered into the home. Many times we see as much as 35% loss in addition to the factory listed efficiency loss. 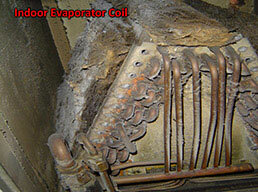 This loss can usually easily repaired and a furnace restored close to factory specifications. The factory listed output of an air conditioner is a moving target according to the temperature and humidity. Once we have found the factory listed output we can compare that to the difference in total heat (Enthalpy) at the return air registers and at the supply registers. We combine this with the actual airflow through the registers and we can easily compute the amount of heat throughput into the living area of your. We typically can make a few corrections and save homeowners as much as 25%-50% on their electrical bills without installing new air conditioning systems. 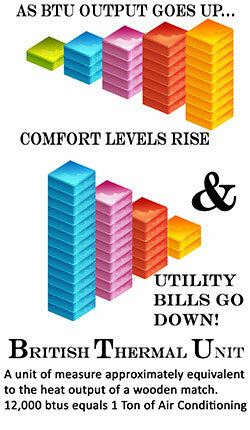 Studies have known conclusively that the average system has btu losses of about 35% in its ducting system. 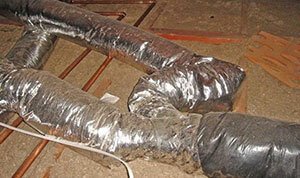 Improperly sealed jointed, no insulation, broken ducting, undersized ducting and ducting installed improperly. If you are having problems with hot spots and cool spots in your home, then chances are good that you have a problem with your ducting. After observing the condition of your ducting we can rapidly come up with some significant money saving and comfort achieving actions that can add to your overall enjoyment of your home. Not only are these air ducts dangerous from a health view, they are dangerous from a utility bill view. 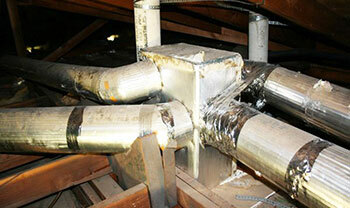 These ducts have a R-Value (resistance to heat transfer) of only 1 to 2. In a typical single story 2000 square foot home the asbestos air ducts will lose just over 2 Tons of air conditioning to the heat of the attic in the middle of summer. That's Air Conditioning You Are Paying For to Cool Your Attic! New flex ducting is at least 3 times that efficient saving you money on your electricity bills each month and allowing you to enjoy a higher level of comfort day after day. Improperly Installed Air Ducts Rob You! Don't let this happen to you. This is an example of why permits are required from the city to install heating and air conditioning systems and air ducts. These air ducts cut the airflow down in less than 1/3 of the air conditioner requirements. This system was designed by the manufacturer of the air conditioner to put out 60,000 btus. We discovered after some quick calculations during our air conditioning tune-up visit that the air conditioner was only putting out 27,000 btus and the evaporator coil was freezing up. …always on time, listened courteously to problems and has a very friendly demeanor. I am extremely pleased with the professionalism, courtesy, and quality of work that everyone demonstrated. You have my recommendation and future business. Thanks guys for my “cool” home. This is to thank you and your staff for the work excellently performed at our residence. 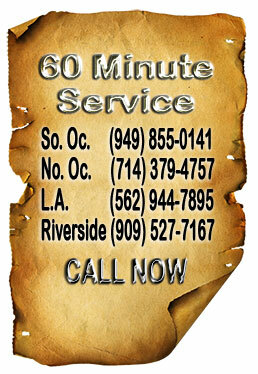 Give us a call and have us evaluate your air conditioner today. 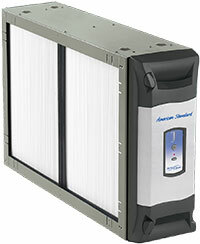 Your Air Conditioner Evaporator Coils Acts Like an Air Filter. 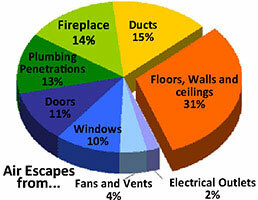 Your Air Ducts On Average Lose 15% of the Air in Your Home.